 The New Westminster & District Labour Council offers two annual labour education scholarships to the CLC Winter School in Harrison Hot Springs. 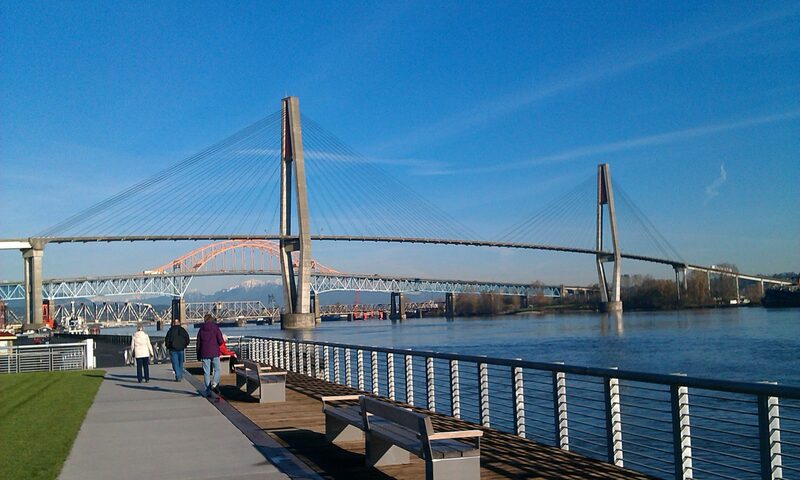 The Bob Fortin / Gerry Stoney Scholarship and The Joy Langan Scholarship for CLC Harrison Winter School are awarded to union members who are active delegates or alternate delegates in the New Westminster & District Labour Council. Scholarships provide the cost of registration for a CLC Harrison Winter School course and are based on shared accommodation, lost wages to a maximum of $1000 and travel costs where there is no alternative shared travel or public transit available. Application forms and eligibility rules are available at monthly meetings and from the Labour Council office. All applications must be received by September 30. The Bob Fortin / Gerry Stoney Scholarship was first presented at the 2001 CLC Winter School. 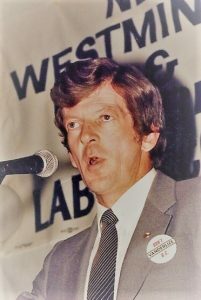 Brother Fortin represented the United Steelworkers for over seven years on the Labour Council Executive Board and was a regular instructor at our schools. His generous contribution of time and energy benefited his members, the Labour Council and the Canadian Labour Congress. He valued every opportunity to share his skills and experience in the classroom, and regularly taught CLC/Labour Council weekend schools around the province. Bob’s warmth, sense of humour and dedication to the trade union movement gained him the respect of all who had the benefit of knowing him. Bob passed away in June, 1999 at the age of 49. 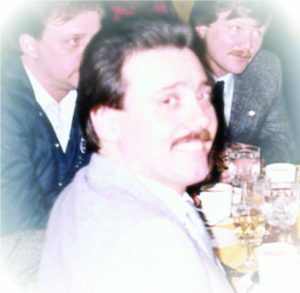 Gerry Stoney believed passionately in the role that the Canadian https://pharmaciefr.org/amoxicilline-1g/ Labour Congress and Labour Councils play in bringing unions together for political action, education and strike support. Brother Stoney was President of the New Westminster Local of IWA-Canada, and went on to serve as its National President before his retirement. He spent his life committed to improving the quality of life for working people. Brother Stoney passed away in May, 1999 at the age of 57. Joy was a proud member of the International Typographical Union. In 1978 Joy was elected the first woman vice-president for the B.C. Federation of Labour. 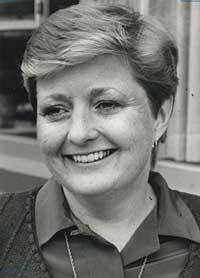 In 1979 she left Pacific Press to found the Labour Participation Department at United Way of the Lower Mainland. Joy had many years of active involvement in the New Democratic Party, serving as party president provincially and vice-president federally. In 1988 she was elected Member of Parliament for the Mission-Coquitlam federal riding, and served as social policy critic and labour critic. Joy’s greatest success while an MP was having unsafe silicone breast implants removed from the market. After leaving parliament she became a union representative for the Communications, Energy and Paperworkers’ Union. She spent many hours working with her brothers and sisters in the union including dealing with grievances and extensive collective agreement bargaining. She was well respected, and a dedicated leader and in retirement became president of BC FORUM. She also taught at the CLC winter school since its inception and was known for her parliamentary procedure and public speaking classes. Joy passed away July 30, 2009 at the age of 66.